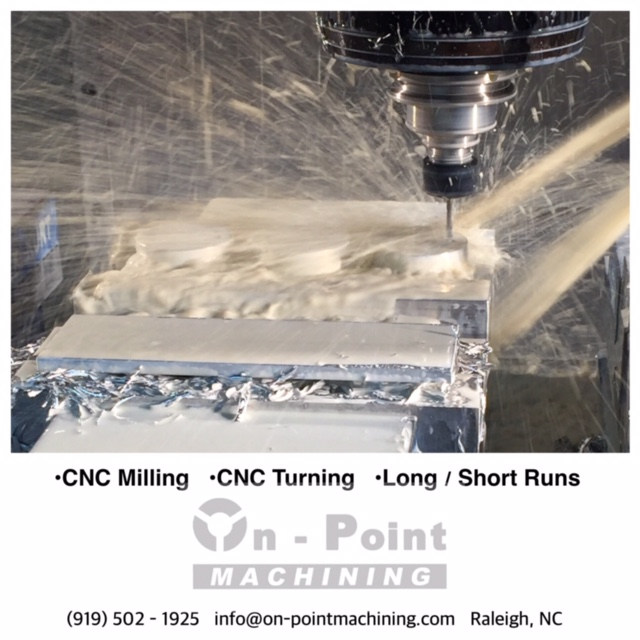 We use CNC mills and CNC lathes to manufacture components. 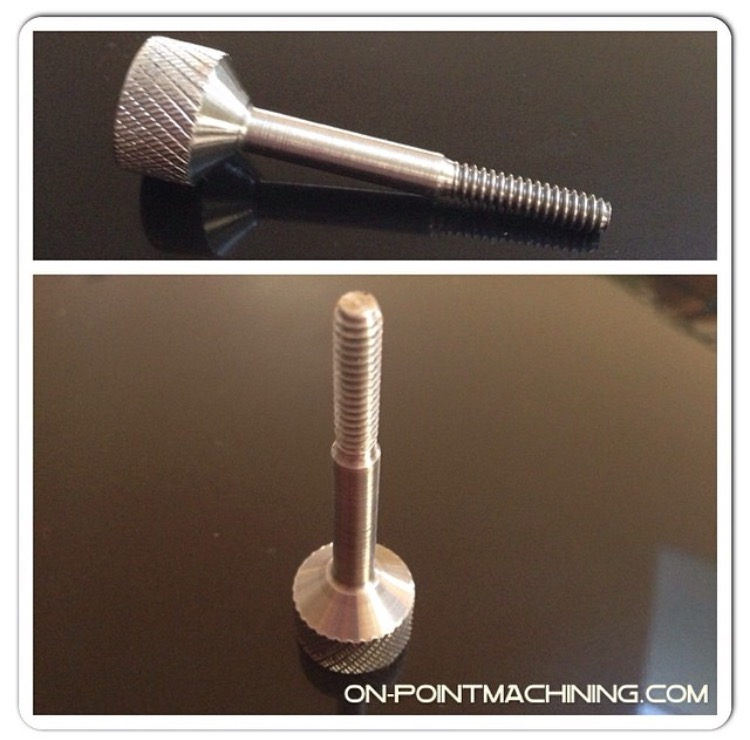 We can machine custom screws. 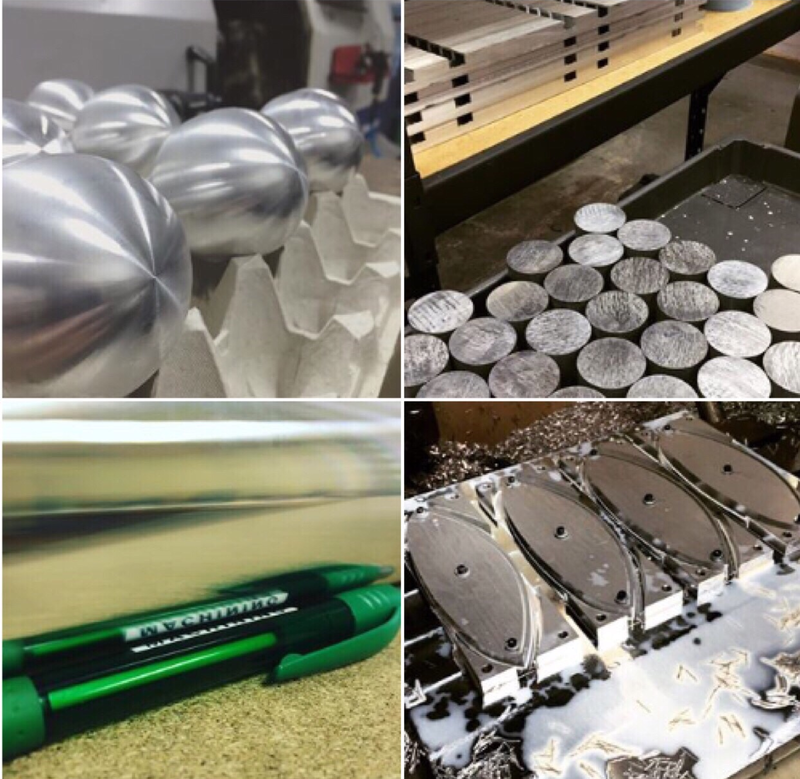 Whether it's a small batch or mass production, we can accommodate.